Use these sermon summaries and follow-up questions to reflect further and consider how to live in response to the messages over the next four weeks. 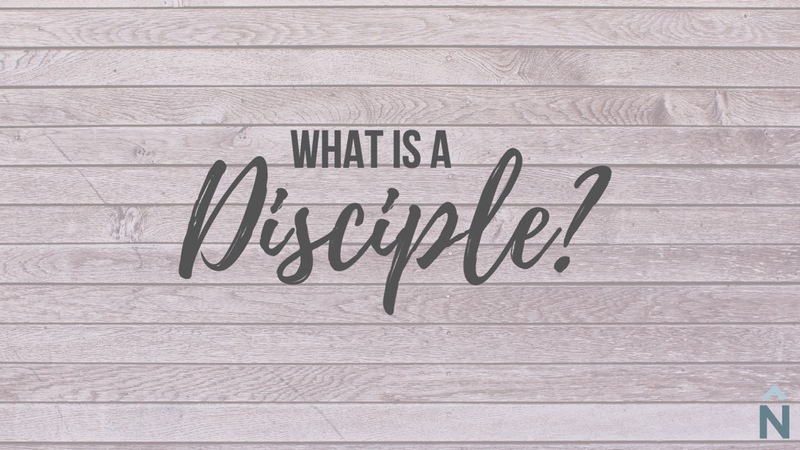 A Disciple is not a decent person who has asked God into their life. A Disciple is a dead person who has received God’s gift of life. The sermon stressed that it was out of God’s merciful and loving heart that he “made us alive together with Christ,” even when we were at our worst, and that his heart is the same towards us now as it was then. How might this truth help you deal with discouragement in your life as a disciple? God created us anew “for good works,” and the sermon defined a “good work” as anything we do “in faith, for God’s glory, and others’ good.” In light of this definition, what good works do you think God has prepared to be a major part of this season of your life? How might the truth that “God makes disciples” affect the way you go about trying to make disciples yourself? What would change? What wouldn’t change? How might you explain some of the truths of this sermon to a friend who isn’t a Christian?